The AM Clean Sound Record Cleaner is a 200ml non-abrasive and residue-free vinyl cleaner. 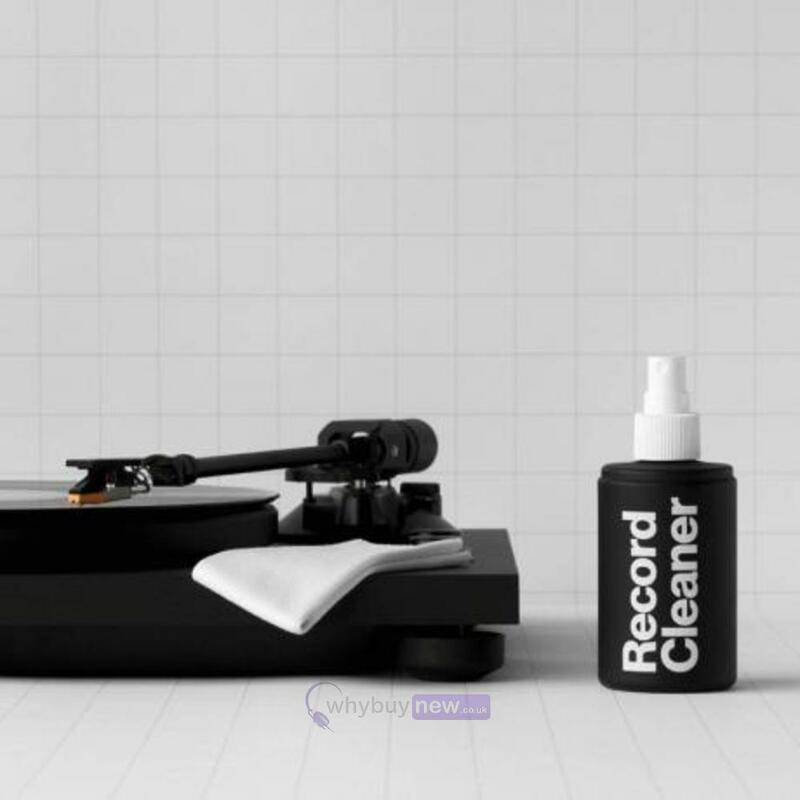 It gently and efficiently removes oil, grime and dirt from your records, improving their sound quality. It also comes with a lint free cotton cloth. 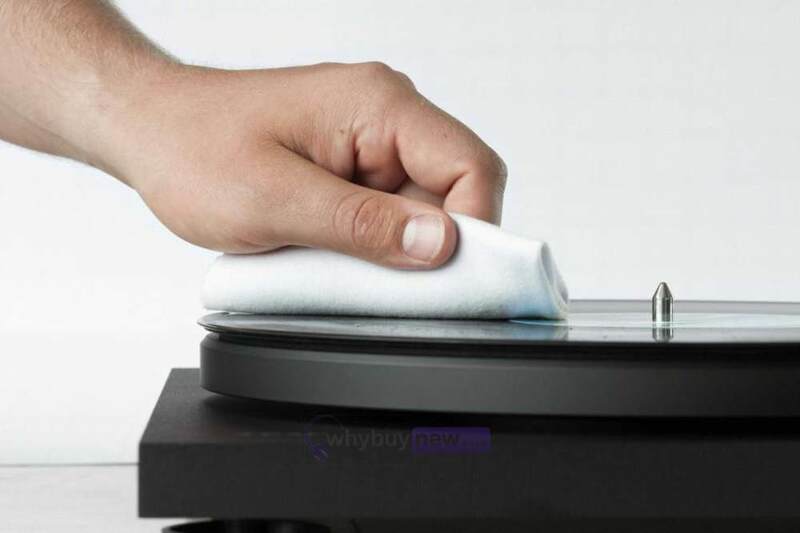 Take the cotton cloth and gently wipe the record in a circular motion. 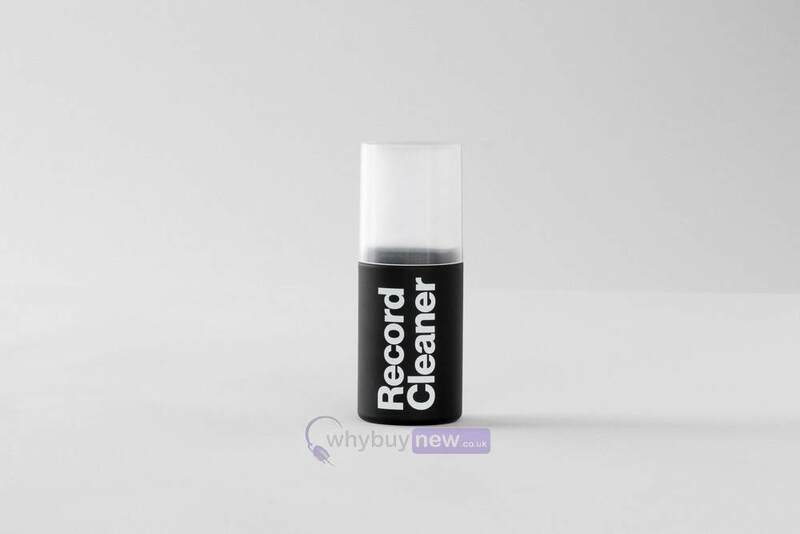 Work your way inwards tracing out the circular line markings on the record.